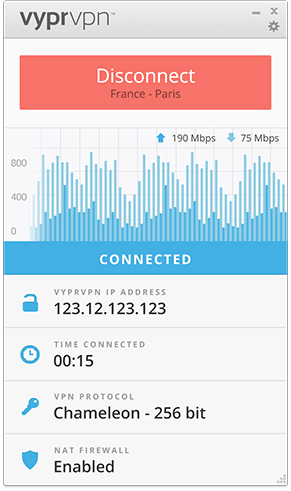 VPN, or Virtual Private Network, services help you hide your online IP, browse the internet without regional restrictions, download torrents and get access to any blocked website. 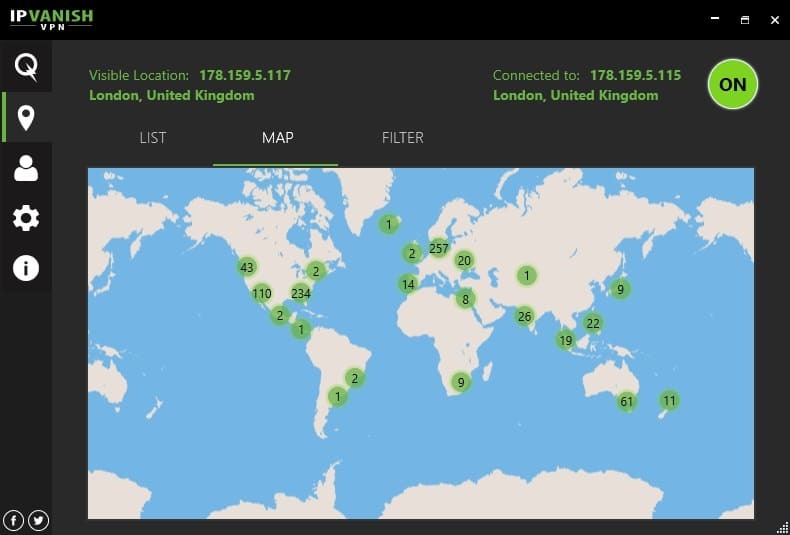 VPN clients redirect data requests to a remote server and let you avoid censorship and stay relatively anonymous online. Also, they protect your private data while you're using a public WiFi. Blocks ads ? Get rid of obtrusive ads while you are browsing. 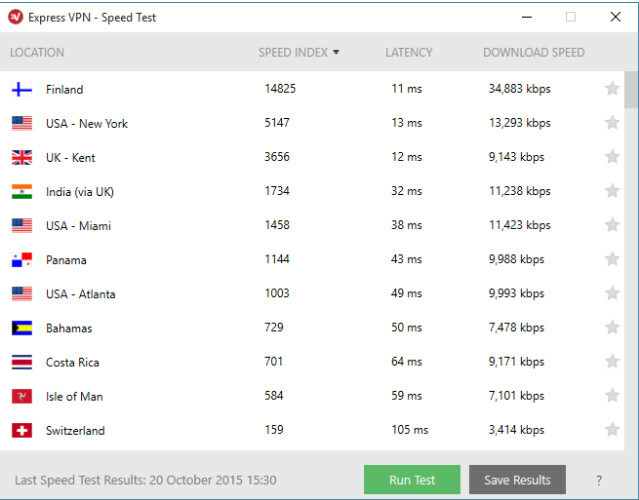 High-speed streaming ? Flawlessly watch videos from popular streaming platforms. No activity logs ? 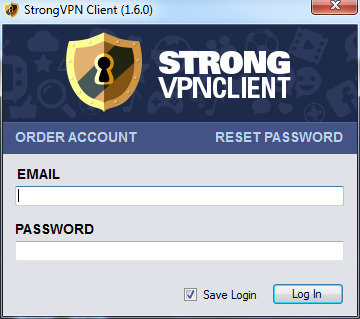 VPN clients don't record any activity or traffic logs or anything else that may be used to identify you. 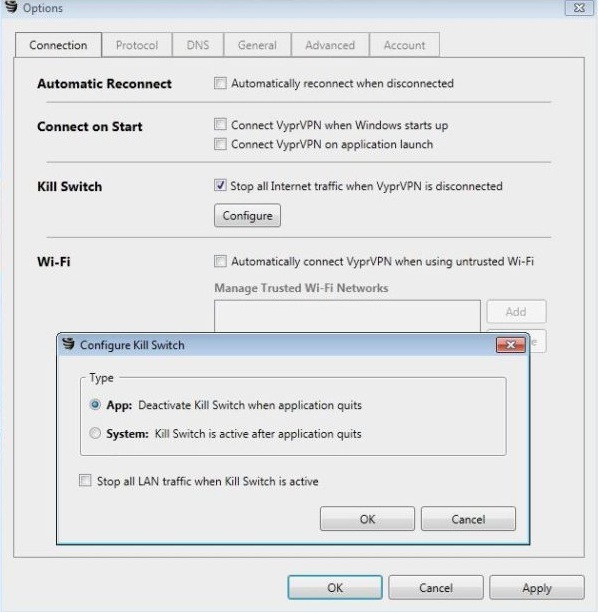 Internet kill switch ? 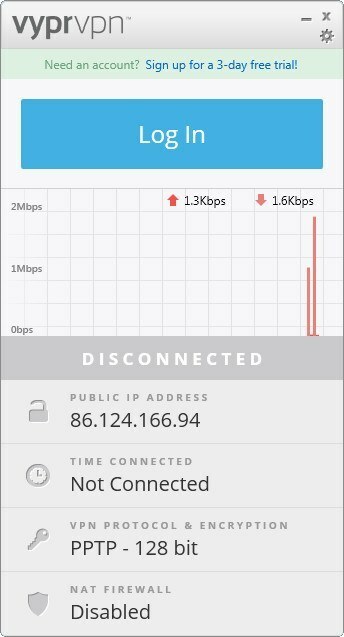 Automatically stop internet or network traffic when a VPN service disconnects. Anonymous torrenting ? Anonymously surf torrent sites and download torrents. 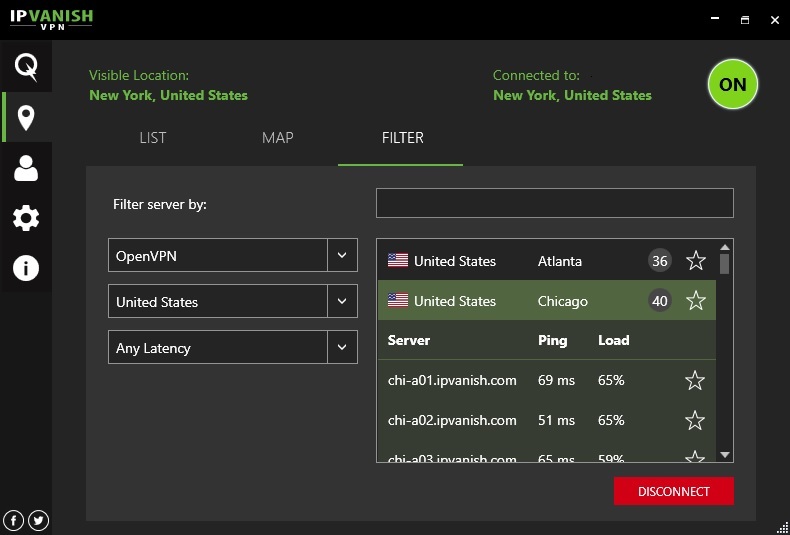 ExpressVPN is the go-to solution when you want to access Netflix, Hulu, BBC iPlayer, and Amazon Prime Video. Despite the limited number of simultaneously used devices, it provides the largest selection of locations and offers 24/7 customer service. It does keep some logs, but those are only public and cannot be tied to a specific user. The service provides a money-back guarantee for the first 30 days and then it costs $12.95 per month. Access all major streaming platforms. 148 servers in 94 countries. OpenVPN, UDP, TCP, SSTP, L2TP/IPsec, PPTP protocol support. 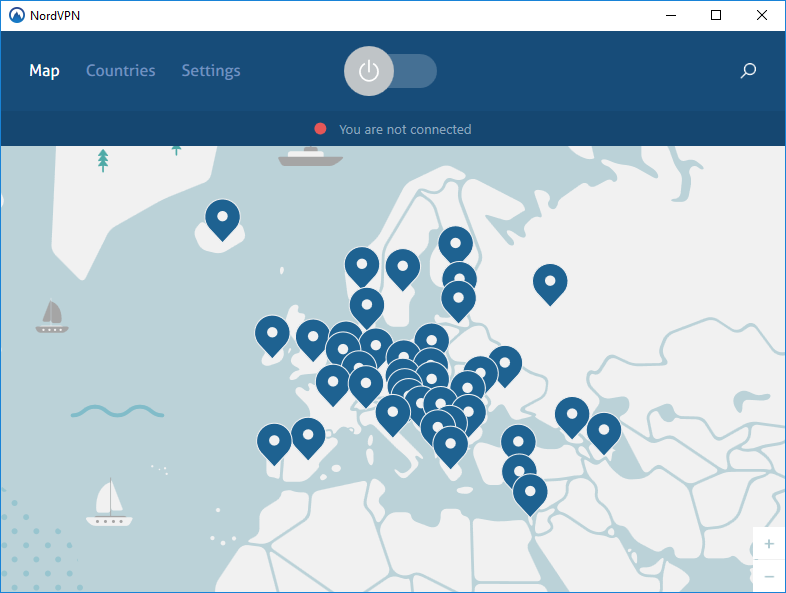 Split tunneling: route your device traffic via VPN while the rest directly accesses the internet. Available for Mac, Android, iOS, Linux. 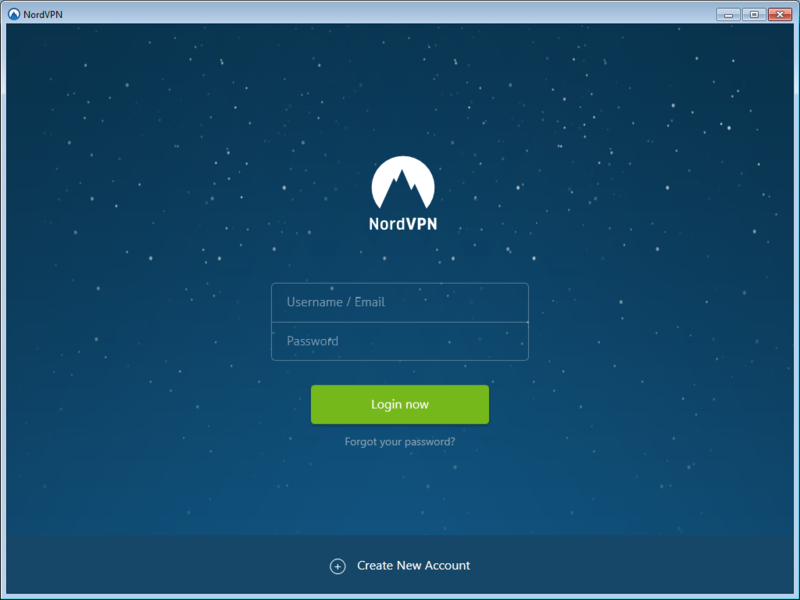 - VPN control from browser extensions. 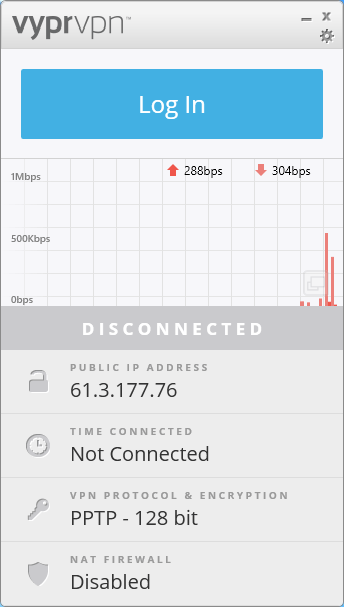 - Unlimited bandwidth for torrenting. - Runs its own private, encrypted DNS. - Get security tips and latest internet privacy news. 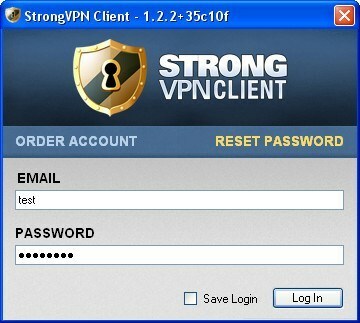 - Read detailed privacy guides how to delete your browser history, anonymously surf the net, etc. - Only 3 devices supported simultaneously. - Limited advanced configuration options. 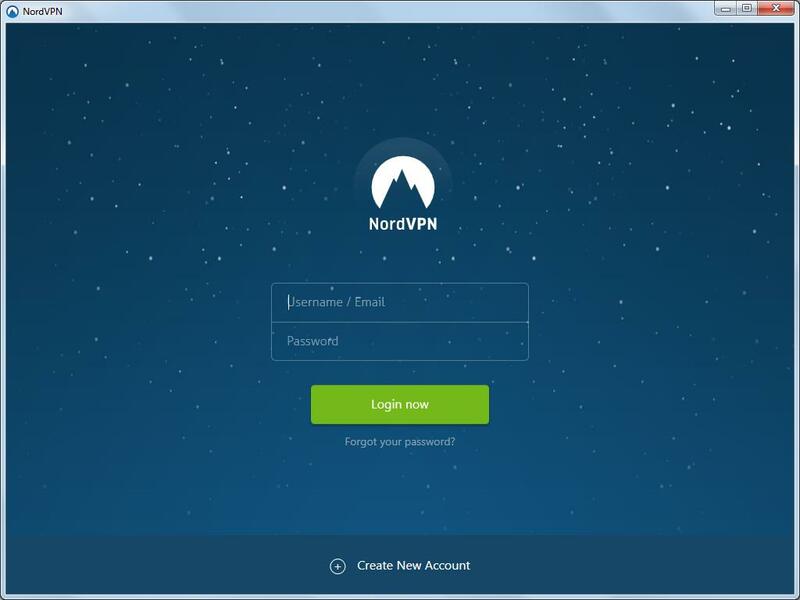 NordVPN is a veteran service with multiple options to safely access any website all around the world. Stream, download torrents and preserve user anonymity. The client has a 30-day money-back guarantee, the price is $11.95 per month but you can choose a two-year plan and pay $3.29 per month. Register one account for 6 devices. 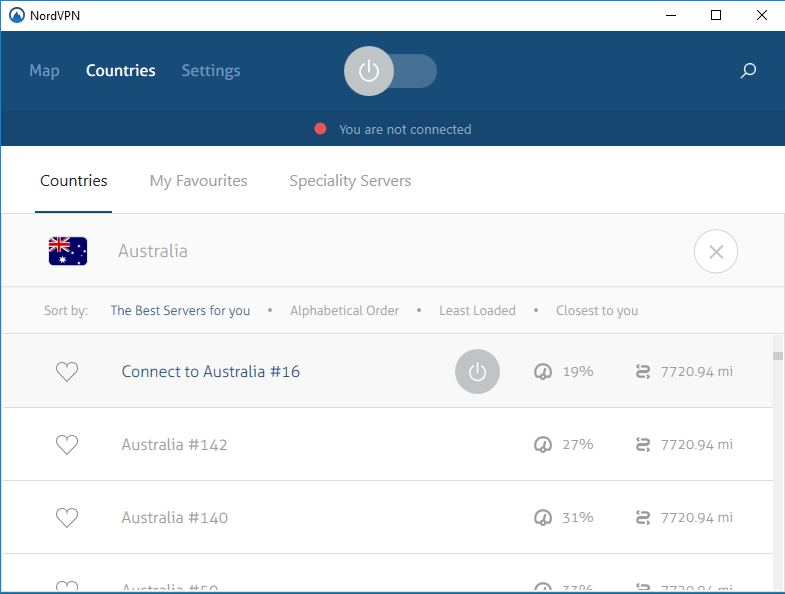 4415 servers in 61 countries. Available for Mac, Android, iOS. Protect yourself from pop-up ads and suspicious websites. - Double encryption of internet traffic. - DNS leak protection: your private data is always protected. - Proxy extensions for Chrome and Firefox. - Safely share files via P2P network. - No trial version (only 30-day money back guarantee). - Some servers are unreliable. 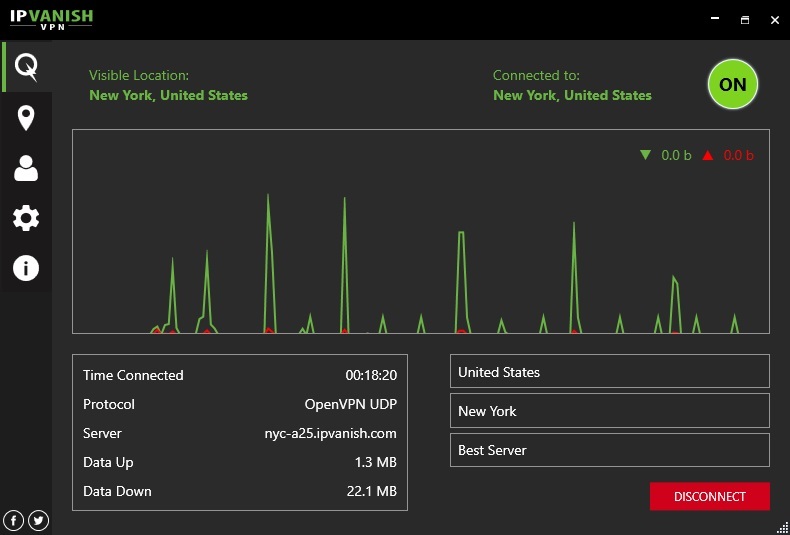 A service with a long history of growth and development, StrongVPN boasts a moderately large server base providing users with lots of opportunities for configuration. It is one of the few VPNs not blacklisted by US Netflix. Regular updates are available. It doesn't have atrial version but there's a 30-day money-back guarantee and then you are to pay $10 monthly. Employs the same encryption used by the CIA, FBI, and NSA. 682 servers in 26 countries. Protects your financial data and medical records. - Unlocks Netflix, Hulu, Amazon Prime Video, and BBC iPlayer. - L2TP, SSTP, OpenVPN UDP and TCP, IPSec, IKEv2 protocols supported. 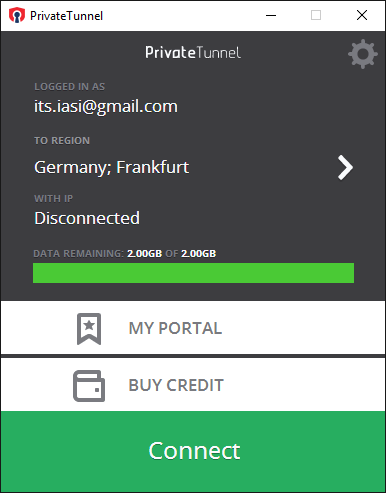 - Uses its own servers for greater privacy. - Conceals your browser history. - Only ticket user support. - Only 2 devices simultaneously supported. 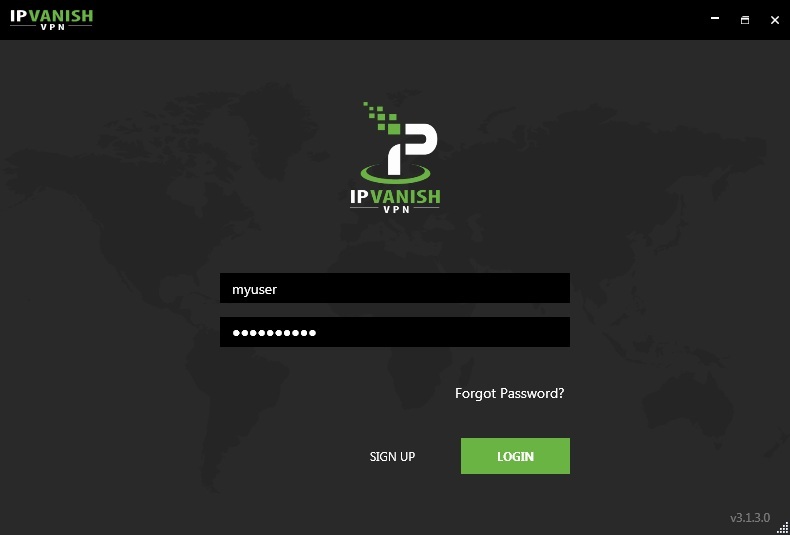 IPVanish is a blazing fast solution for downloading torrents and accessing Kodi or Fire Sticks servers. It does not, however, bypass the regional limitations of the Netflix content. There's a 7-day money-back guarantee and then you should pay $10.00 monthly. Unlimited P2P traffic: the connection speed will be always high for networking. Simultaneously supports up to 10 devices. Available for Mac, Android, iOS, Linux, Windows Phones. 1000 servers in 60 countries. - Perfect for Kodi and Fire Sticks. - Anonymous signup and payment. - PPPT, L2TP, OpenVPN, TCP, UDP protocols. - Does not unlock Netflix and Hulu. - No live customer support. 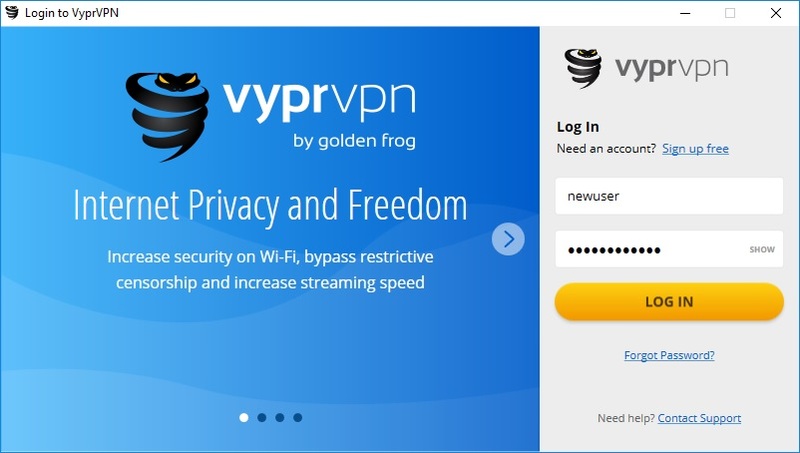 VyprVPN uses the OpenVPN 256-bit AES encryption to keep your internet connection secure while you're streaming or using public WIFi. 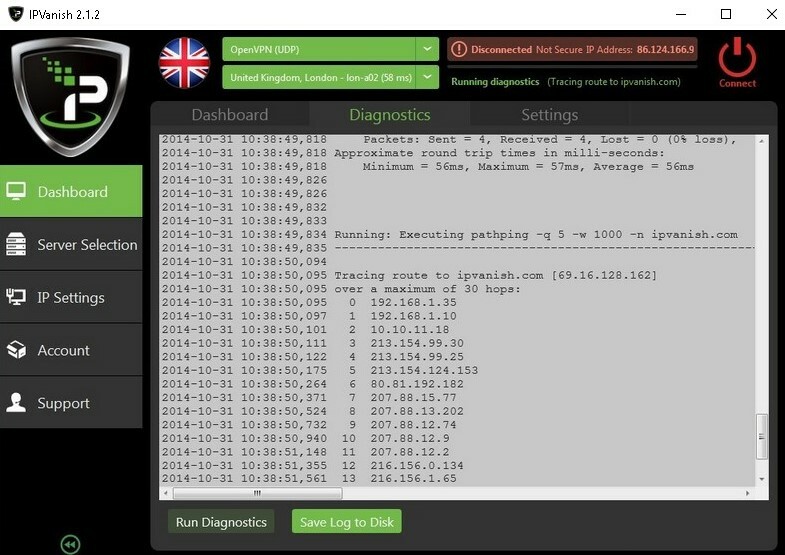 It owns 700+ servers and 70+ worldwide locations and features the Chameleon technology to bypass even the most advanced firewalls including The Great Firewall of China. The program has a 3-day free trial and then you should pay $9.95 per month. Over 7000 servers in 70 countries. 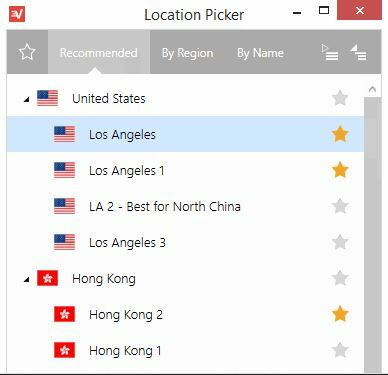 Server selection based on location is possible. 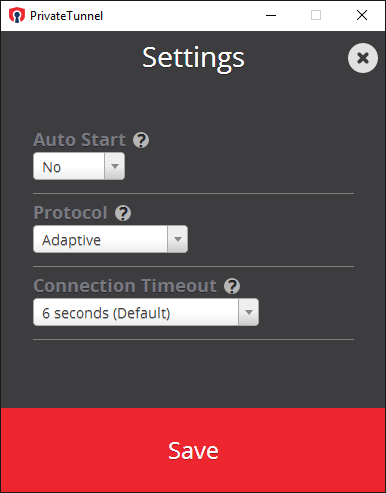 - Chameleon, OpenVPN, L2TP/IPsec and PPTP encryption available. - Get easy access to Netflix, YouTube, Hulu. - Zero-Knowledge DNS protects your privacy and defeats censorship. - Stores logging data for 30 days before removal. - No cryptocurrency payment option. - Short trial period (3 days). 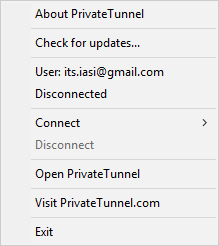 PrivateTunnel is created by OpenVPN developers, that is one of the most widespread protocol encrypting your internet connection and hiding you real IP. It is a highly reliable service and concentrated on your safety. 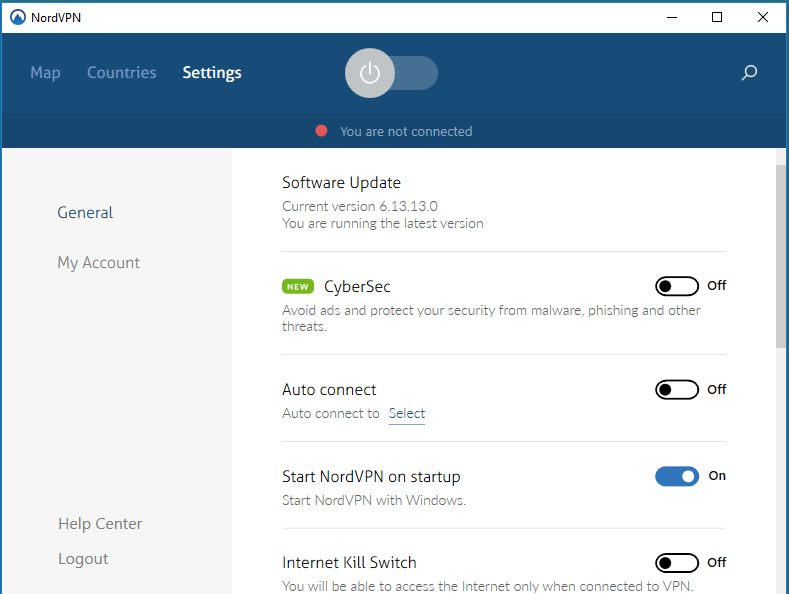 PrivateTunnel does its best, however, it doesn't provide any additional features like ad blocker or internet kill switch. You can use a 7-day trial and then pay $6 monthly. Encrypts traffic and secures your WiFi connection. 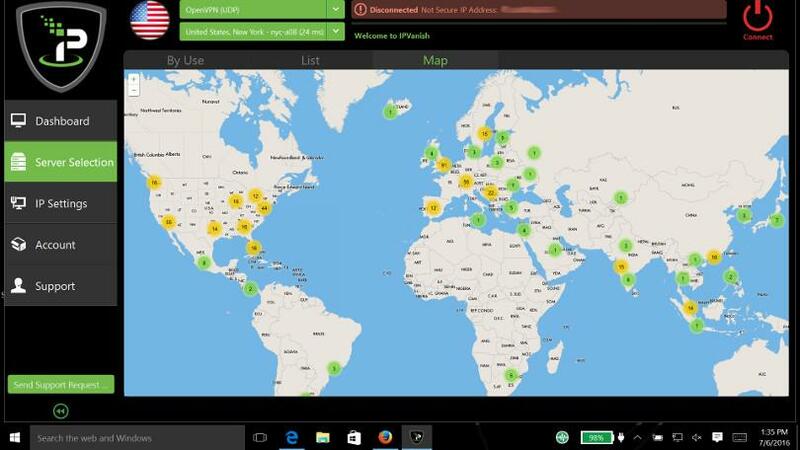 Protects your devices from cyber threats, malware and DDoS attacks. 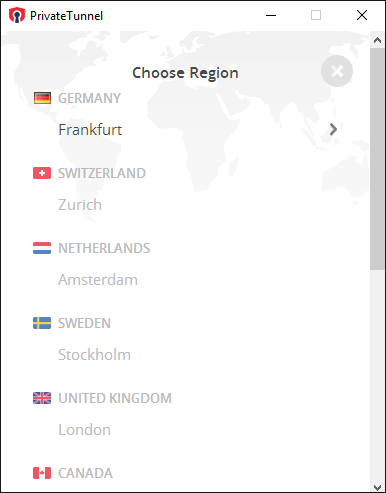 50+ servers in 12 countries. 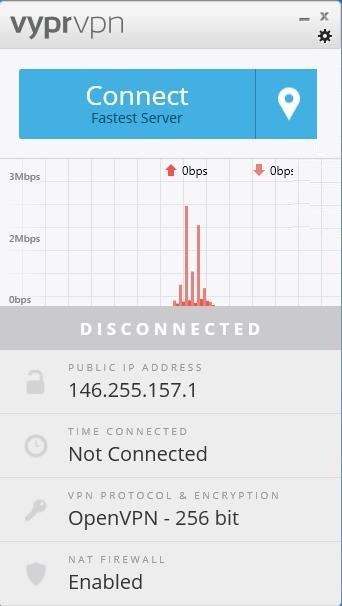 - Connects through the OpenVPN protocol. - Doesn't change your location when you're travelling. 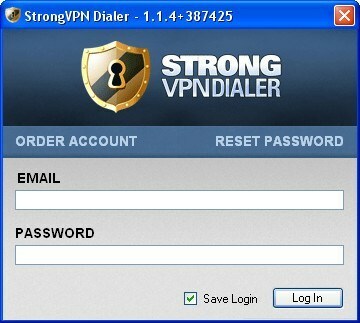 - Surf the net in the private and secure way. - Doesn't provide any extra features like anonymous torrenting or internet kill switch. 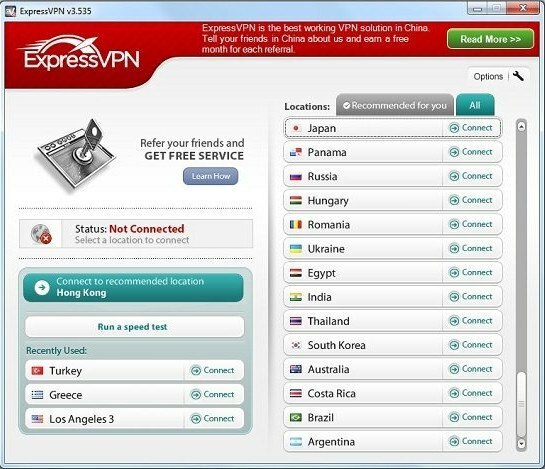 The highest rating belongs to ExpressVPN, since it combines the regular VPN features with a decent selection of locations, deep configuration options, great speed with no traffic limitations. It also lacks most of the flaws of its competitors, surpasses them in terms of anonymity, and its only serious disadvantage is the number or devices it runs on simultaneously. 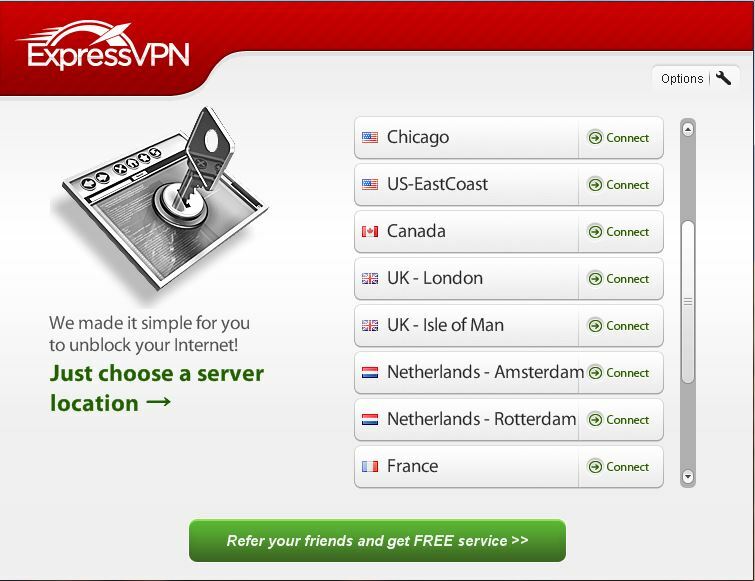 ExpressVPN is highly recommended as the best VPN solution of 2018. 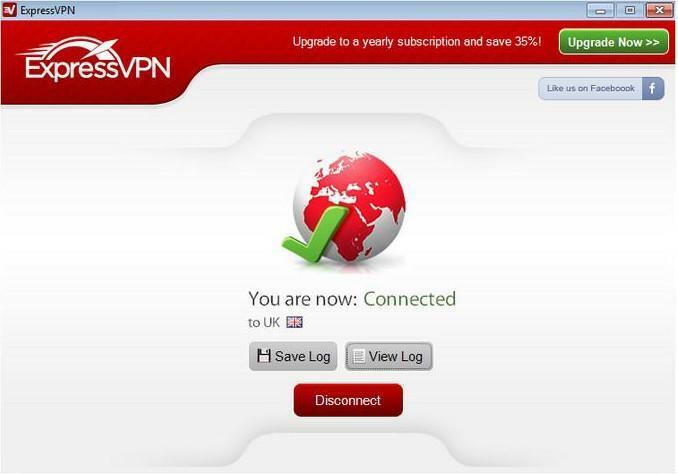 Which VPN service are you using? Why? Share it with us and we'll add the program to our comparison list. 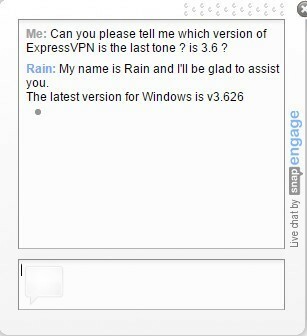 Failed to open any website via expressvpn! Seriously, it's the best?